If you wish to make a Raspberry Pi from scratch, you must first invent the universe. NOTE: This is most certainly written from a noob's point of view. Try not to get too ragey about what you're reading. My character is on the "Scientist" path, which means it wants to learn and discover etc. One of the quests I did involved having a "scanbot" follow me around and scan relics...? You can also level up your path, which unlocks rewards. It was quite confusing, but I like how there's different quests depending on if you're an Exile or the Dominion, and what path you're on. I'm sure it will make more sense as I go on. I haven't seen much of my Esper class much yet, apart from in the first few combat situations (but the combat is so confusing that I don't know what's going on anyway.) I think it's something to do with telekinetic powers? A magical looking bird thing appeared during battle, so there's that. I've kinda just been pressing buttons. The controls have been annoying the hell out of me. This is probably mostly due to the fact I'm playing on a 3 year old laptop, but still. I've fallen off of so many ledges. After some fiddling, I started to get the hang of everything and had MUCH more fun. I completed some more quests, and made my way to Nexus! 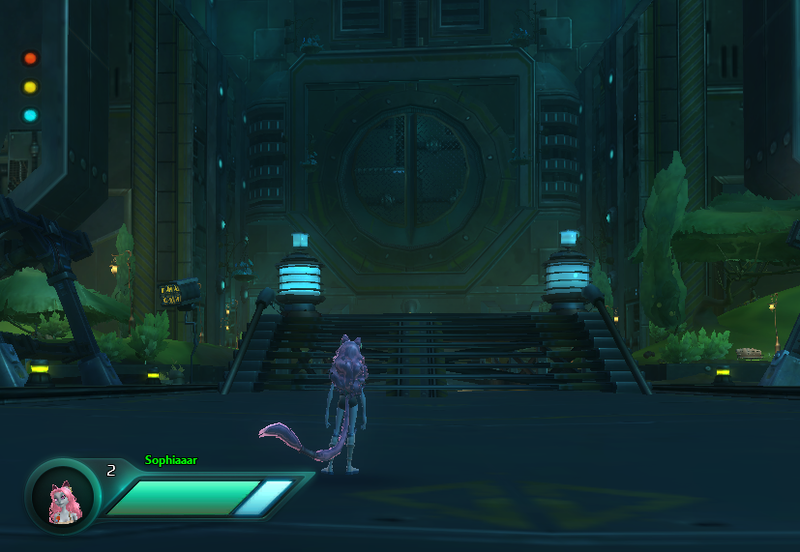 Long story short, WildStar is fantastic. I love games set in space, so combined with the RPG mechanics, I've been having so much fun. I will definitely play more of this game once it is fully released, and I'm looking forward to see how it performs once I build myself a badass gaming PC. 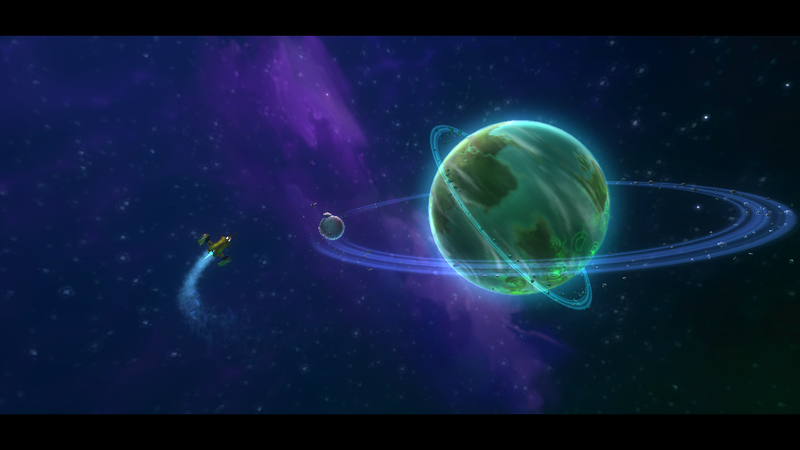 The beta for WildStar closes at 7pm GMT tonight and the full release is June 3rd, 2014. 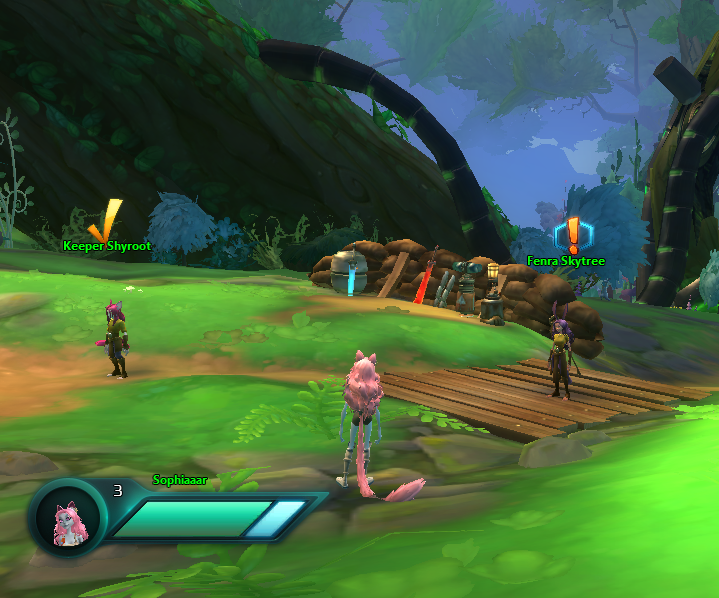 Wildstar Beta fun: Part 1..?